Sorry is that your best offer. Yes. If you've got a post code I can get a price for delivery. I sometimes go to the Nene in Northampton so if you are not far away I could meet you. 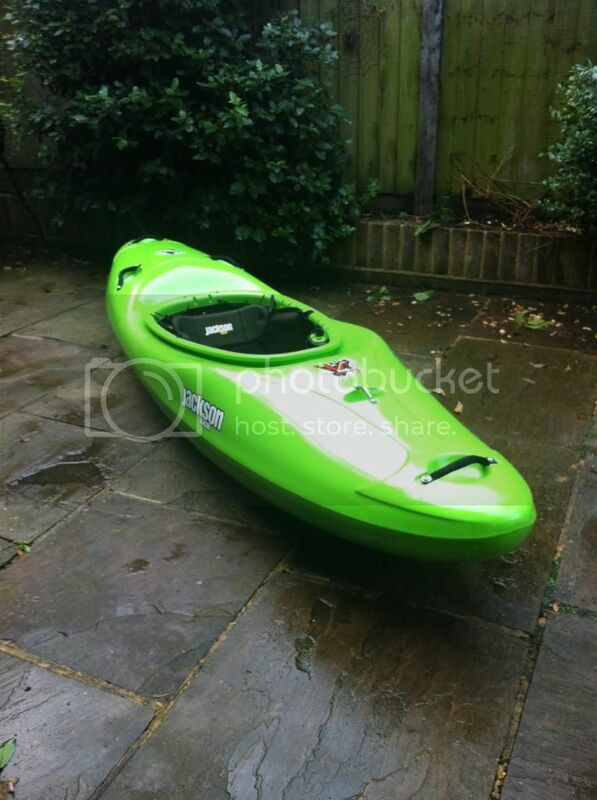 Why don’t you come and have a look at the boat in Richmond Surrey if you’re in London and I’m sure you can convince me to let you have it for £500. Can you let me know if you want the boat as I've go somebody else who is interested if you dont want it. I am based in West London. Are you local? If not, let me know where you are as I travel about quite a bit and I might be able to show boat when I am next in your area. Have you considered a Hero. I am selling mine if you are interested. Sorry that e-mail does not work. I've got some photos I can send you. Do you have an e-mail so I can send them to you? I lost my Werner Carbon Cranked Player on the Tees and would be grateful if you have found them.